La nouvelle est arrivée aujourd'hui ! As long as there’s evil in the world, the Winchesters will fight on. 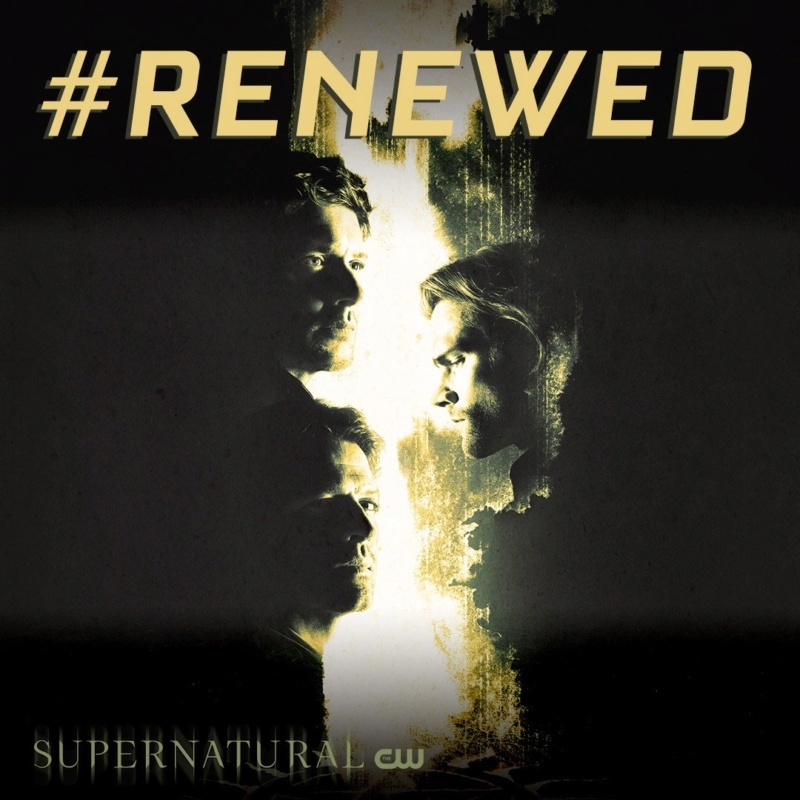 #Supernatural has been renewed for another season! :: . . Supernatural . .